Roddy Mackay Photography - editorial photographer in Inverness. I’m a freelance creative, based in Inverness in the beautiful Highlands of Scotland, but working on a range of projects, in a range of places. A large portion of my work is photography, and it’s what I worked in exclusively for 12 years. Over the last couple of years I’ve also been offering a broader range of freelance creative services through Tentmaker Creative. I first picked up a camera back in 1997, and when living in London about five years later my addiction to the captured image really took off. A few years later I graduated with Merit from Glasgow Metropolitan College and began my freelance career as a photographer. During my studies, I developed a working relationship with some of the leading Broadsheet Newspapers, with my press work being shortlisted for the title of ‘Scottish Young Photographer of the year for three consecutive years in 2006, 2007 and 2008. I travelled extensively in this period, and still do, with a couple of months of each working year normally spent on projects overseas. When in the UK, my photography workload is a mixture of commercial, portraiture and wedding assignments. 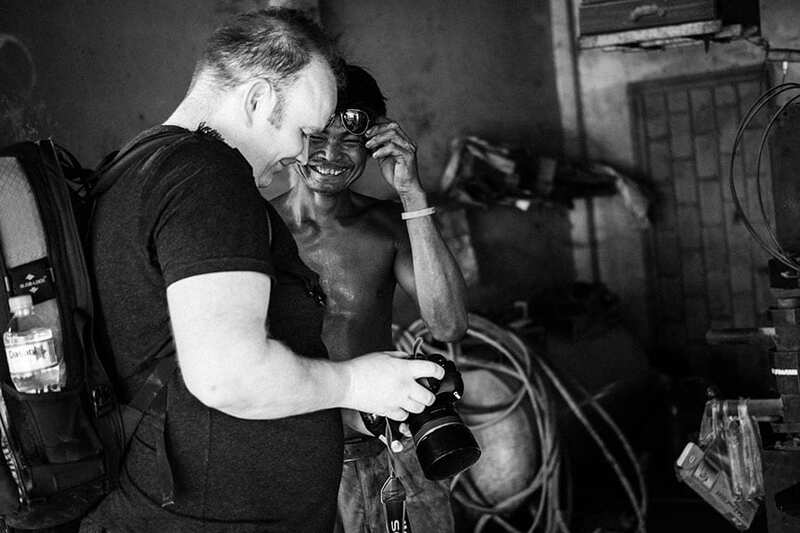 I enjoy working across a range of subjects, and helping to tell stories of people and places.